Buy In: 15 reps PVC Thrusters, Wall Balls, KB Swings, Toes to Bar, Unloaded barbell push press. Mobility- downdog progression x 3. Thrusters- 5 sets of 2 reps progressive loading (from the floor). 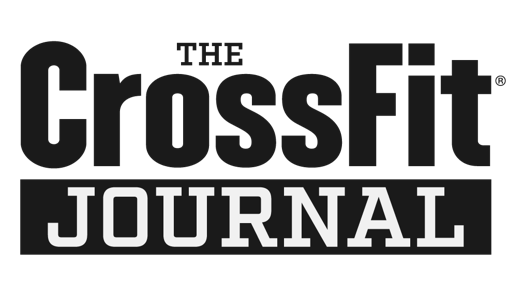 Every two minutes, complete 10 thrusters (95/65) and 10 chest to bar pullups. 5 rounds with a continously running clock.